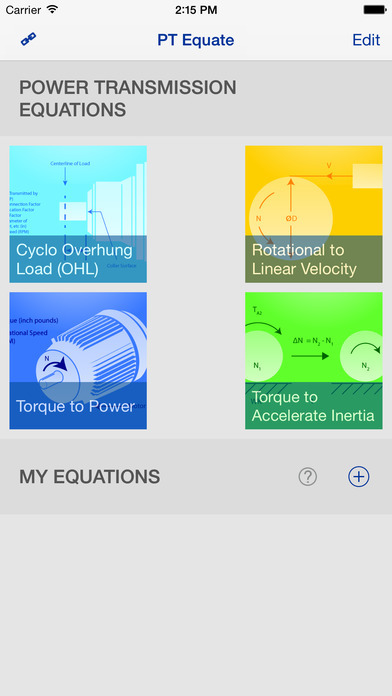 PT Equate: custom equations at your fingertips! 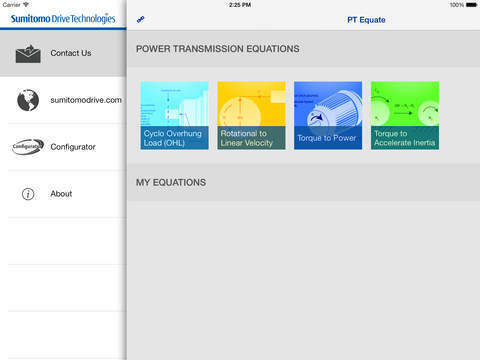 PT Equate offers the user the ability to solve common power transmission equations with ease, as well as enabling users to program their own algebraic equations for easy access. 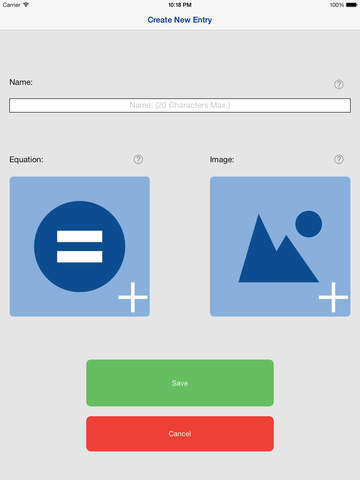 In addition to the user-friendly equation solver interface, there is an image editor, which allows the user to create and store an image to associate with the equation. 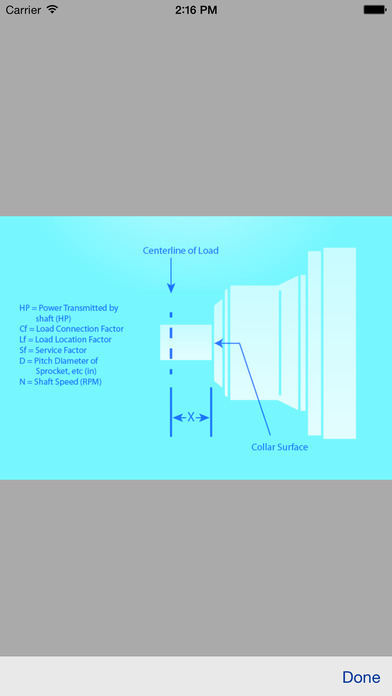 - Locate Your Sales Representative: Navigate to find your location or use your device's built-in Current Location feature to obtain the current contact information for your local Sumitomo Drive Technologies sales representative. - Use the resulting hypertext links to contact your sales representative via phone or email. 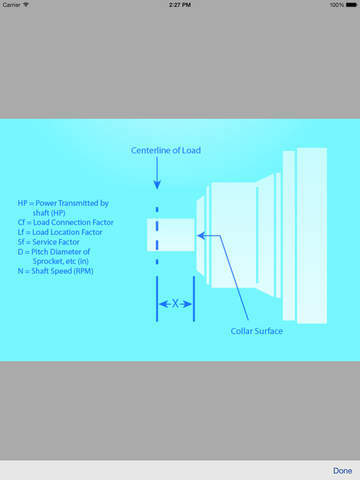 - Contact Customer Service: Contact our Customer Service department via phone or email. For non-phone devices utilizing iOS operating systems: Contact our Customer Service department via email. 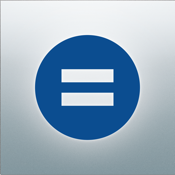 - Quickly launch the Sumitomo Product Configurator straight from the app! - Navigate through our website for product information, industry-specific information, and white papers.